IOB Men and Holy Cross Women crowned Champions of the 5th YMCA Knights National Invitational Tournament, Goa. 20th May 2018, Goa: The 5th YMCA Knights National Invitational Tournament saw Indian Overseas Bank, Chennai secure an easy victory over Cochin Customs, Kerala 90-66 in the men’s final. Central Railways men secured the 3rd place as they beat hosts YMCA Knights 61-49. 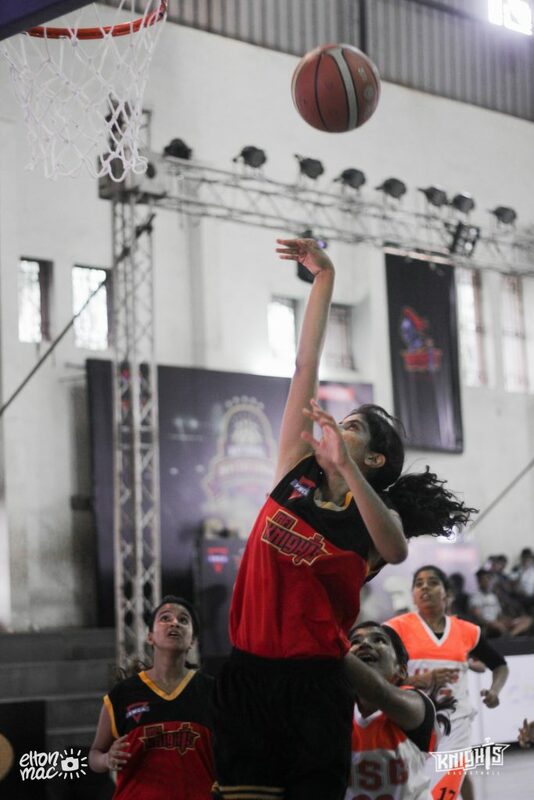 In the Women’s section, Holy Cross, Mumbai beat 360 Life Changers, Mumbai 59-46 and emerged as the winners of the tournament. The 5th edition of The National Invitational Tournament organized by YMCA Knights was held in Goa from 14th May – 19th May 2018. The participating teams included Cochin Customs, Central Railways, Indian Overseas Bank, KJS, Sonics, YMCA Knights, Mumbai Police, Savio Club, 360 Life Changers and USG Nashik among others. Cash prizes worth Rs. 1.5 Lakhs were given away. The 1st edition of the YMCA Knights Basketball Tournament was held in 2013 with an aim to encourage the sport among the local teams and clubs. The tournament proved to be a big hit and started gaining popularity. The following editions of the tournament were not limited to Goan teams/players alone. The 2nd edition of the tournament saw YMCA Mumbai take home the trophy. The 4th edition featured top players such as Narender Grewal, Siddanth Shinde, Joginder Singh Saharan and Ajinkya Mane. Though funding is still a challenge, the organizers of the tournament plan to work towards creating a platform that would enable India’s top teams to participate and showcase their talent.